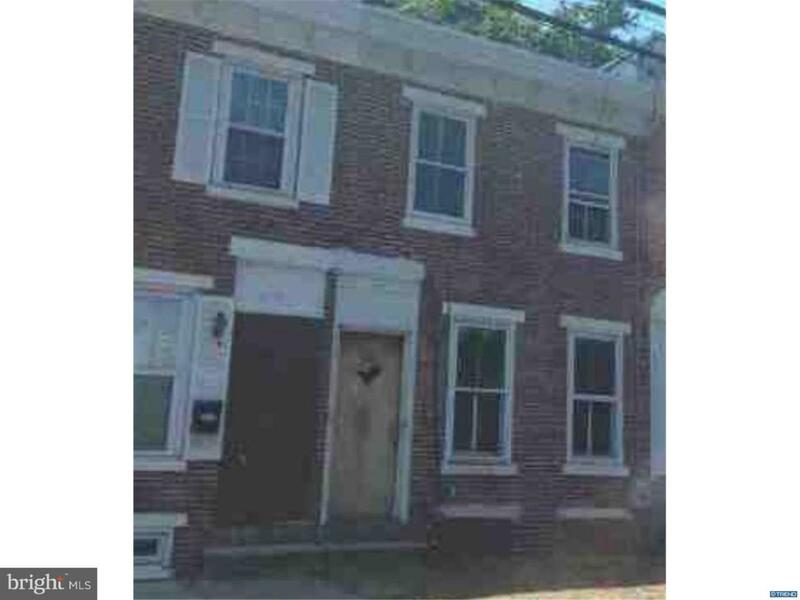 Nice opportunity to own a three bedroom, one bath home in the City of Wilmington. Home is in need of rehab, but may have be a potential income producing invest for a buyer that see's value. Seller is willing to finance property.